Our hostel has private access to the river!! so that is an armonic place to conect with the nature. 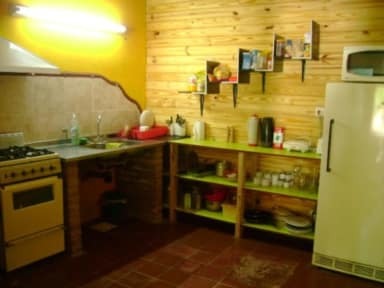 The building is a typical construction of Cordoba province. 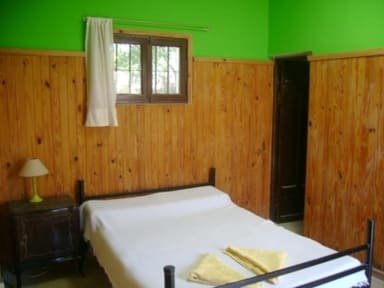 We have a fully kitchen, a living room whit library, funcional music, internet access. We also have grills for barbecue, a nice garden with frutal trees and a cool bar looking the river.